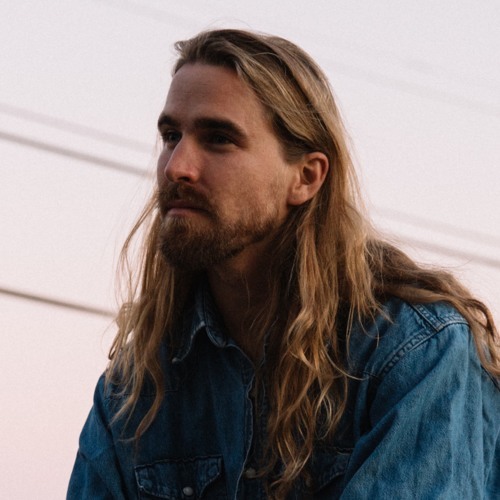 Listen: Brandon Hoogenboom - "Feelin'"
“Feelin'” is an upbeat, summery rocker from Brandon Hoogenboom, an American singer/songwriter who lived in Australia for a considerable part of his music career. After a successful run there with the quartet Set Sail, Hoogenboom moved back to the United States and settled in Los Angeles to start his solo career. “Feelin'” shows a sound that emphasizes Hoogenboom’s knack for accessibility and warm, soaring melodies. Aesthetically, I’m reminded of the hazy sunshine-pop of acts like Little Joy. You can stream several of his recently released tracks on Spotify and Soundcloud. “Feelin'” and other memorable tracks from this month can also be streamed on the updating Obscure Sound’s ‘Best of January 2019’ Spotify playlist.